Ensure the surface is clean, dry and free from any previous finishing materials. Wipe onto the surface with a cloth or brush and allow to dry for two to three minutes before removing as much or as little of the excess as you wish with a clean lint-free cloth or Ultra Fine Steel Wool (Grade 0000). 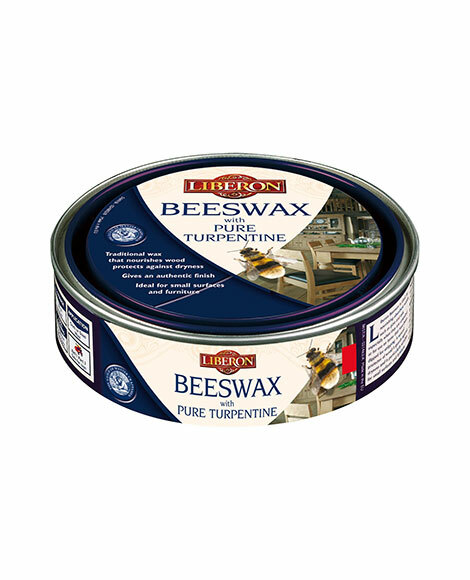 To use the wax as a coloured finish on bare wood, work a thin coat into the wood with Ultra Fine Steel Wool (Grade 0000), allow to become touch dry and buff. Once dry the wax may be sealed with White Polish. 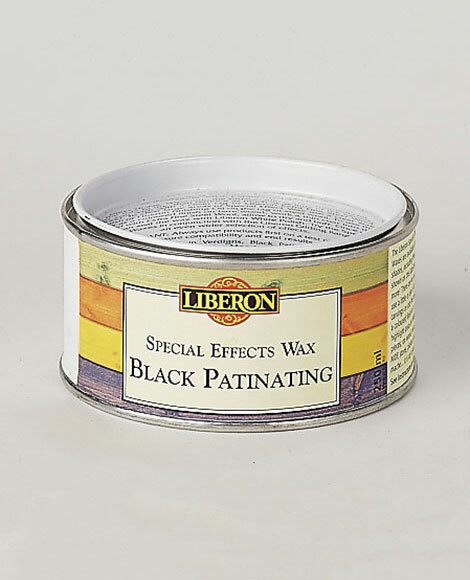 To remove large areas of Special Effect Wax use Black Bison Paste Wax Neutral and buff. 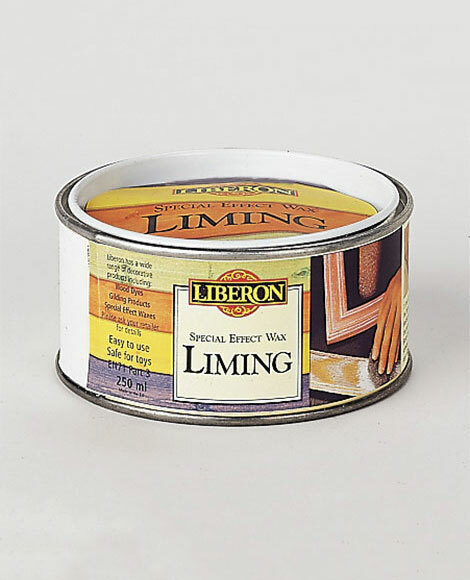 For a water resistant finish use Finishing Oil applied with a lint-free cloth or Ultra Fine Steel Wool (Grade 0000).